Dr. Lee is a board-certified periodontist, with training in the most modern dental implant and regenerative, hard and soft tissue techniques. Dr. Lee attended college at Stevens Institute of Technology in Hoboken, NJ, where she completed a 3-year accelerated track, followed by her dental doctorate at the University of Medicine and Dentistry – New Jersey Dental School in 2008. She graduated with honors and received the Dental Implant Student Award. She further went on to complete a 3-year, postgraduate residency program in Periodontics at the University of Maryland Dental School in Baltimore, earning a certificate in Periodontics in 2011. 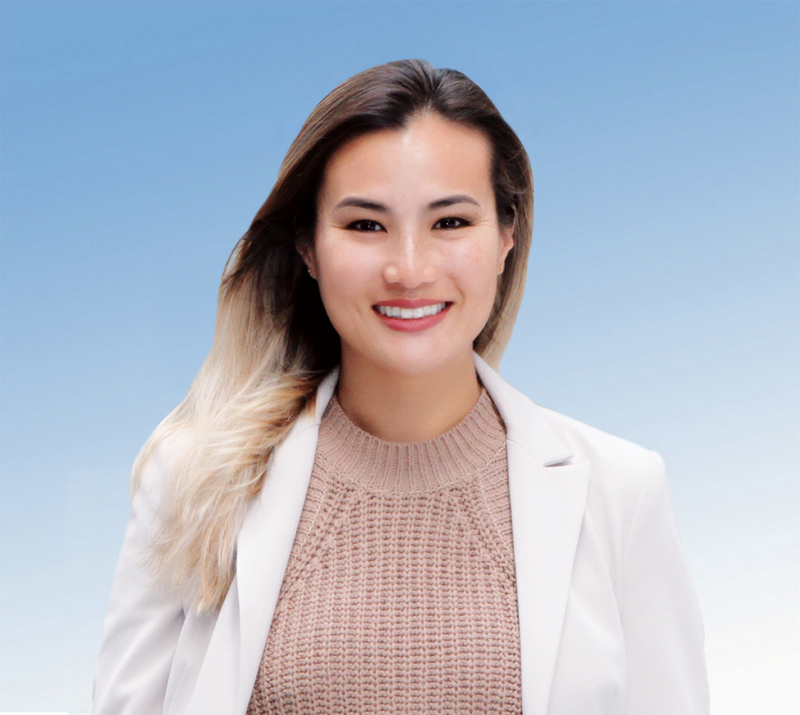 Dr. Lee is in private practice in Nutley, as well as a Clinical Assistant Professor in the Department of Periodontics at the New Jersey Dental School. She achieved her Master’s Degree while at Maryland with the Department of Oral Biology and completed research regarding a systematic review looking at the frequency of furcation closure with regenerative treatments of Grade II furcation invasion in mandibular molars. She was also involved in periodontal research at UMDNJ while in dental school regarding aggressive periodontitis and its virulence factors. Dr. Lee is trained in treatment-planning and full-mouth rehabilitation, and is also involved in computer-guided implant dentistry. She has presented at the Northeast Implant Symposium on soft tissue coverage around implants using acellular dermal matrix. She continues to expand her periodontal scope by continuing education, and she strives to ultimately provide proper individualized comprehensive periodontal and implant treatment for every patient. Dr. Lee is a member of the American Dental Association, American Academy of Periodontology, Academy of Osseointegration, International Congress of Oral Implantologists, and Northeastern Society of Periodontists. Dr. Lee is currently a Clinical Assistant Professor at the University of Medicine and Dentistry New Jersey, Department Periodontics. She has volunteered for “Give Kids a Smile Day” and provided emergency, need-based dental care on a week-long dental mission trip to the Dominican Republic in 2008.